We want to be your trusted adviser in communicating your message and your brand. We strive to be the leading supplier of products for brand promotion in the 4 States Area by providing innovative products with superior customer service. We want to be your trusted adviser in communicating your message and your brand. 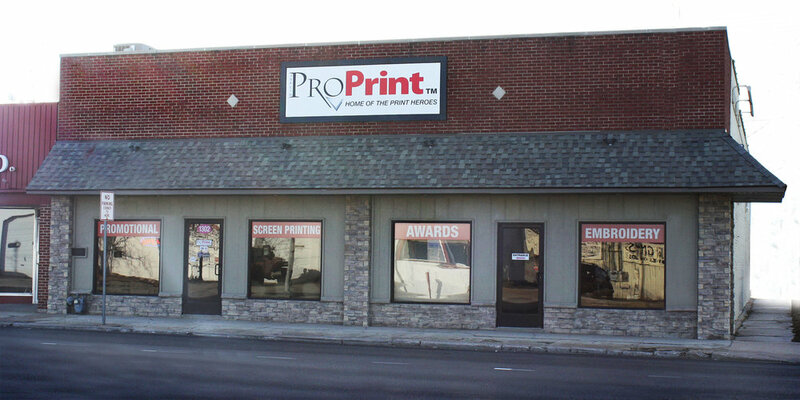 We provide One Color and Full Color Printing services. 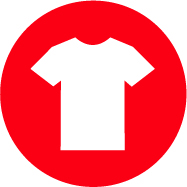 We provide Screen Printing, Embroidery, and Vinyl Application services. We provide a wide variety of promotional products for you to brand with your logo. So, why should I choose The Print Heroes? We're glad you asked! At ProPrint we strive to meet four C.O.R.E. expectations. Our pricing is Competitive. We promise an On Time delivery. We will provide you with the Right product or service and we'll get it Right the first time. And lastly, we offer Excellent customer service. When we deliver on these four expectations we know that you, the customer, will never be disappointed.